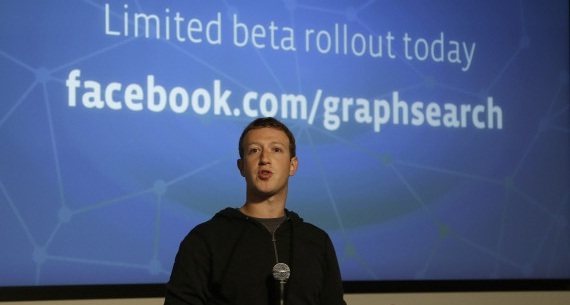 The biggest social network Facebook and announced its one of the biggest new feature after the timeline. This feature is given a name as "Graph Search". As the CEO of Facebook Mark Zuckerberg says that, This is the third biggest features added to the Facebook after News feed and Timeline. The Information which has been shared among themselves can be searched easily. 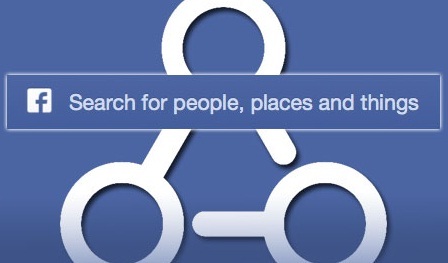 This is a totally a new feature by which people can search information easily, said by Mark Zuckerberg. With the help of this users can search in a categories wise, People, photos, place, and will expand and cover all the content under that category. Graph Search is designed for the help of user by searching the precise query and return the relevant answer, not the some kind of links that will take you the answer after that. Mark says that Graph Search was that big project and it took years and years to cover whole index of the graph, and also point that it is totally different from the Google search engine. Through by this, my friends living in the city, 'software engineer living in San Francisco' information as may be achieved. Each Information shared on Facebook is preferred by particular and special groups, So it has been taken in preparing the full attention of privacy. It will also help increase their exposure. Here is the small official demo video of the Graph search.